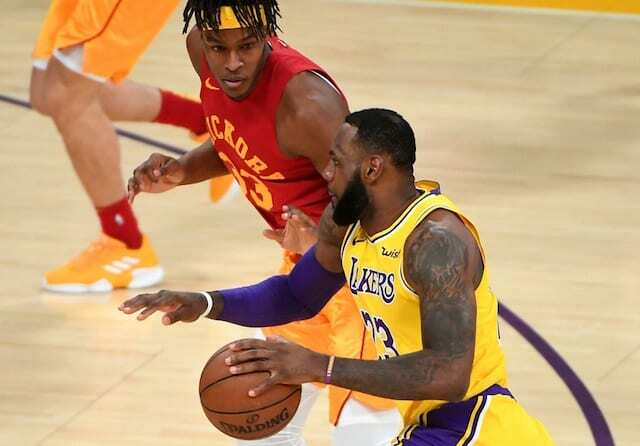 The Los Angeles Lakers turned in one of their best quarters of the season, only to lose the lead and need to come from behind for a 104-96 win against an Indiana Pacers team that was without All-Star Victor Oladipo. 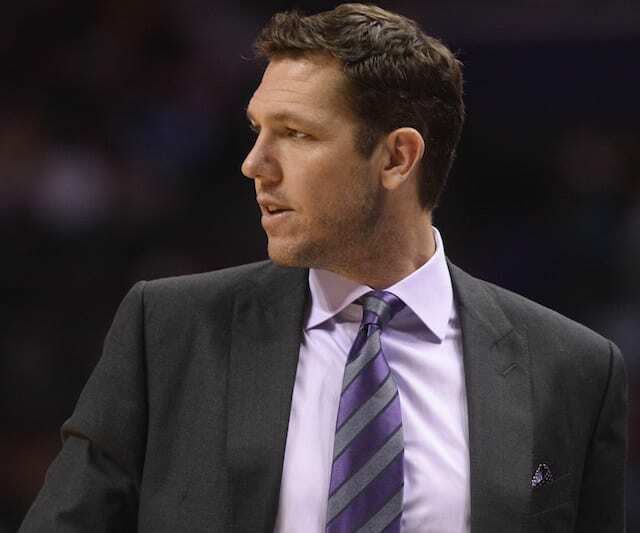 Luke Walton was hopeful the Lakers would use their four-game homestand to make a statement and improve upon their slightly above-average record at Staples Center. They appeared to be well on their way through the first quarter. The Lakers opened the game with a 13-0 run and were just as dominant on defense. They racked up seven blocked shots within the first seven minutes of the game, which factored into the Pacers missing their first 11 attempts from the field. 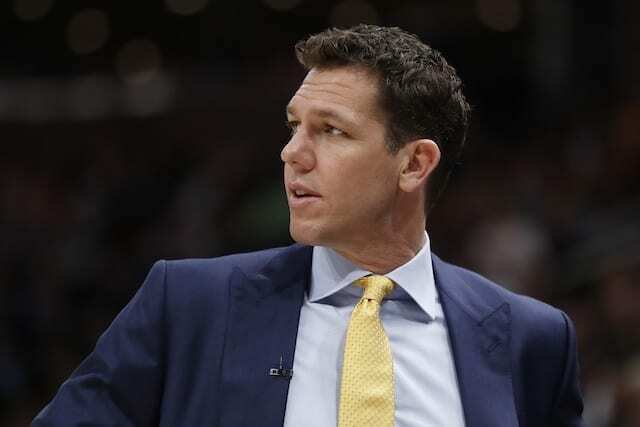 The Lakers’ 38 points were a season-high for a first quarter, and 15 points allowed were their fewest during an opening period during the 2018-19 campaign as well. 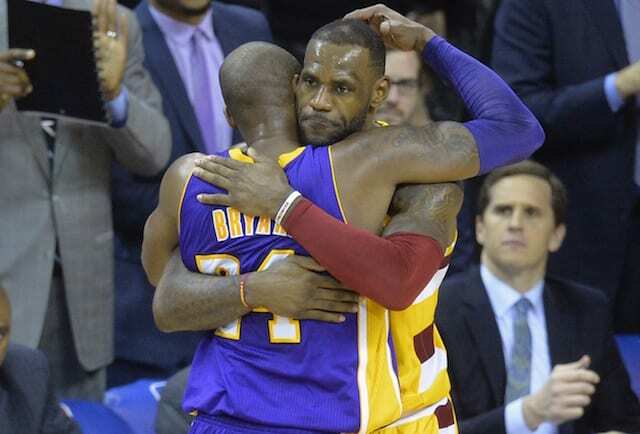 But despite leading by as many as 24 points, the Lakers allowed the Pacers back into the game. Domantas Sabonis led charge in second quarter, with his 3-pointer cutting the Lakers’ lead to 42-30. The Pacers’ momentum was halted for a brief stretch but they wound up going into halftime only down by six. The Lakers continued to trend in the wrong direction out of the break. They missed 10 consecutive 3-pointers after going 3-for-5 in the first quarter, endured more struggles at the free throw line and began to turn the ball over at an alarming rate. Tyreke Evans’ 3-pointer tied the game with 4:45 remaining in the third quarter. 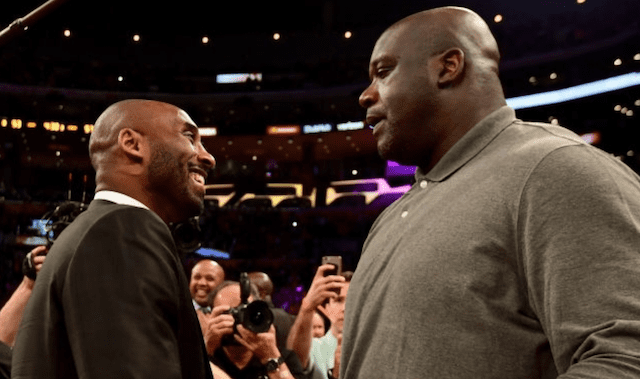 It garnered boos from the Staples Center crowd for a second time this season. Evans’ three was answered by a LeBron James’ 5-0 run out of a timeout that was part of a 14-4 spurt for the Lakers which gave them a lead that eventually held up. They finished the third quarter leading 83-75 and largely maintained to maintain a five- to eight-point advantage throughout the fourth. The Pacers did cut it to a single possession midway through the fourth but never managed to get over the hump. 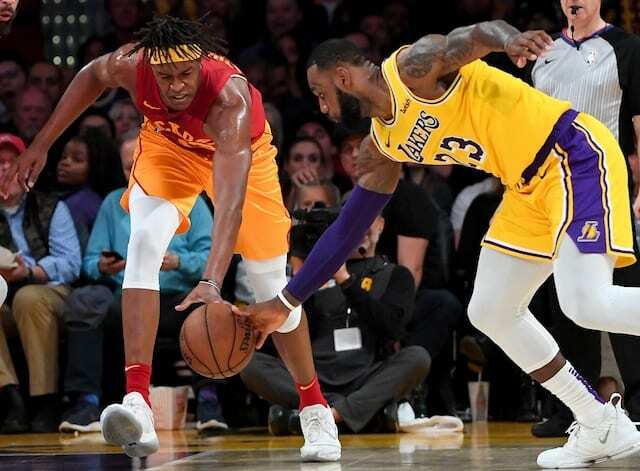 While the win snapped a two-game losing streak, it required the Lakers to expend more energy than may have been necessary on the first night of a back-to-back and three games in four days.